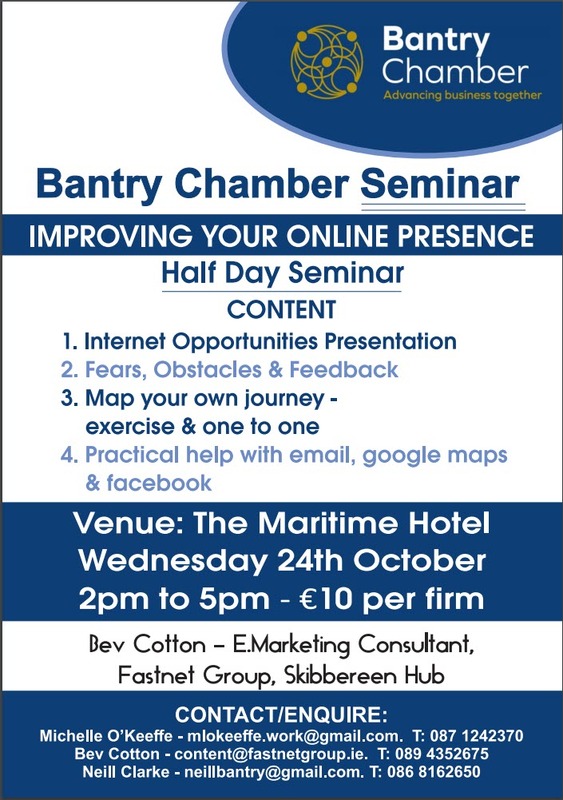 Bantry Chamber present a seminar at the Maritime Hotel Bantry at 2.00 on Wednesday 24th October. Contact Neill Clarke on 086 8162650 to secure a place. Only €10. 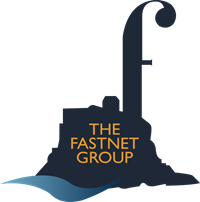 Presented by Bev Cotton of the Fastnet Group.